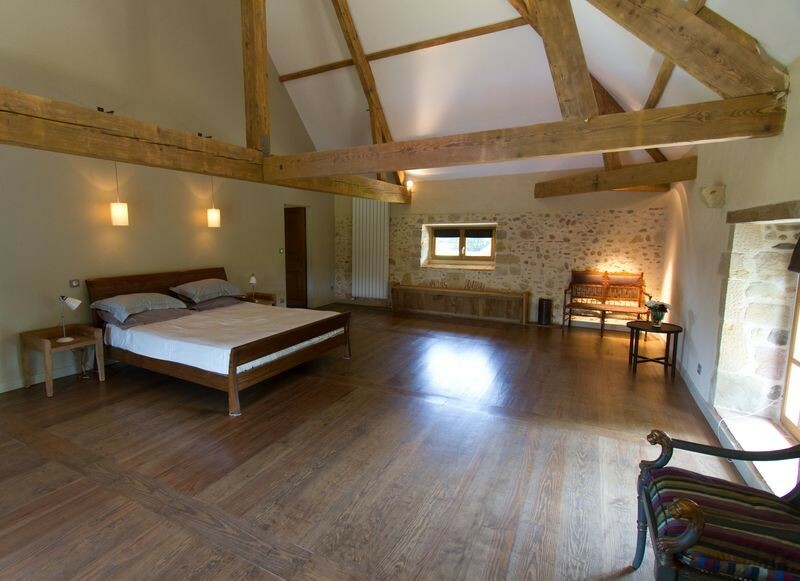 Exceptional property dated 1727, restored to very high standards. 16 ha of private grounds. 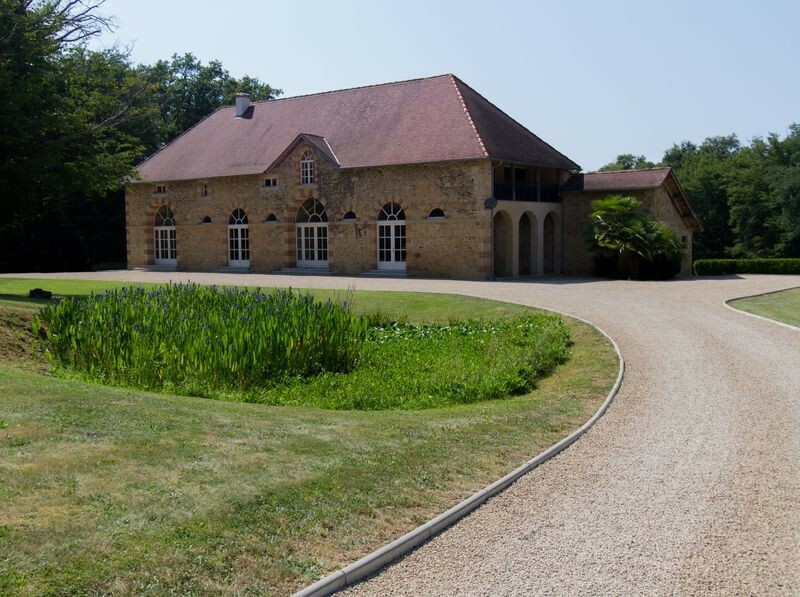 2 vast reception rooms, playroom, tennis court and heated swimming pool. View of the countryside. 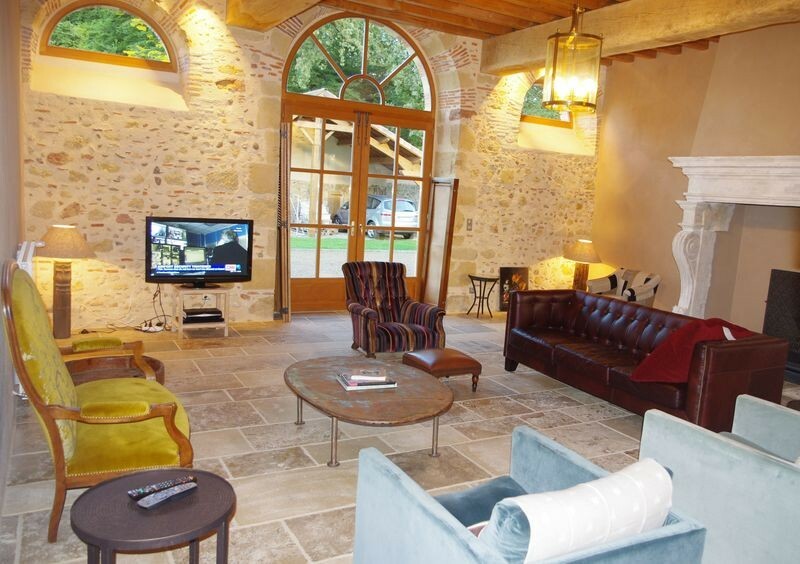 Comfort : garden, garden furniture, terace, fireplace, barbecue, internet access, washing machine, dish washer, linen sheets, television, tennis court. 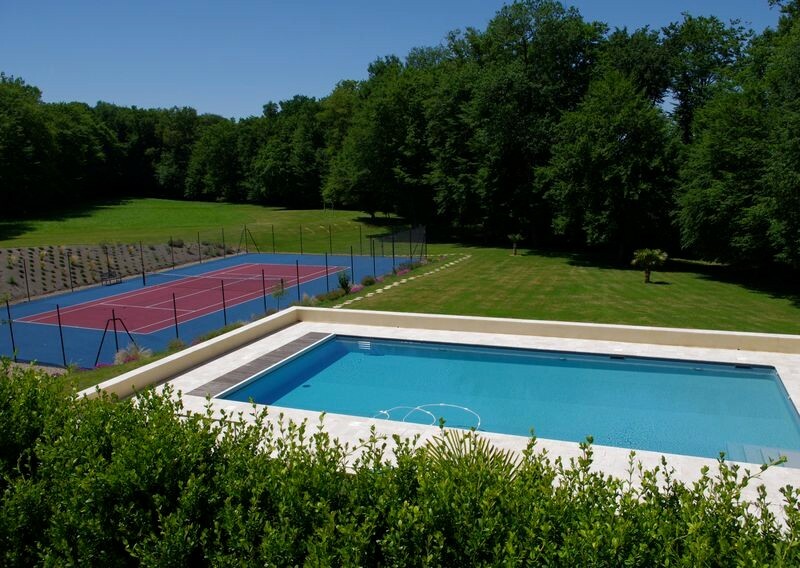 Equipments, services : warmed swimming pool, games for children, equipments of sports.